Fire stopping in warehouses, office complexes, commercial and industrial buildings can be achieved through sub-diving larger spaces into smaller compartments or rooms. In using fire-stop materials and coated batts to separate construction areas, seal gaps, or act as cavity barriers to fill voids above ceilings, these newly installed, smaller areas have improved fire resistance for containment of the spread of flames across a surface area. In improving the fire rating of compartmentalised areas, the building has improved resistance against collapsing in the event of a fire, the transfer of heat across surface areas is restricted and controlled, and any combustible substrates of the building are shielded for long enough periods of time for fire services to attend the scene. Fire stopping products at Rawlins include products that can strengthen and seal any joins and junctions between fire-resistance building materials. These fire stops include intumescent sealants, flexible intumescent gap seals, dynamic acrylic sealers, and putty pads, amongst other products from Nullifire’s extensive fire stopping range. 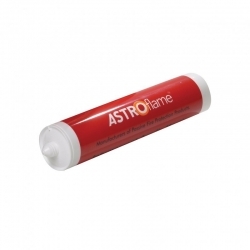 Nullifire FF170 Hand Held Fire Rated PU Foam is a modified, single component, fire rated polyurethane foam to seal linear gaps. Apart from our extensive selection of fire retardant paints, Rawlins Paints now stock a range of effective fire stopping protection systems. A fire stop is a physical fire protective measure to complement fire retardant paints and systems. 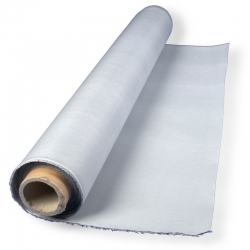 Fire stopping products include special fire curtains, intumescent pipe collars, foams, putty pads and boards to help protect a building and its structure in the event of a fire. 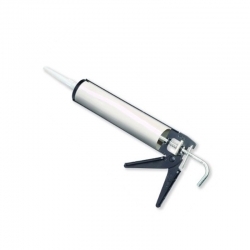 The products are used to seal gaps and joints and offer continuous fire-resistance. Gaps and openings can compromise a structure's stability in the event of a fire, and the effectiveness of existing passive fire protective systems. By installing and implementing fire stopping products, they will further assist the impeding spread of fire, flames and smoke in a room, facility or property. 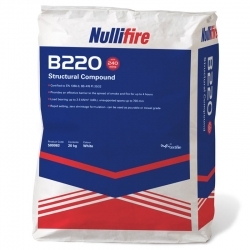 Fire stopping components are generally made of fire retardant and intumescent materials, as well as cementitious mortars, silicone, mineral fibbers, rubber compounds and firestop pillows. Firestops should always be used and maintained in accordance with the listing, approval and compliance of a building’s fire regulations and fire rated certification. 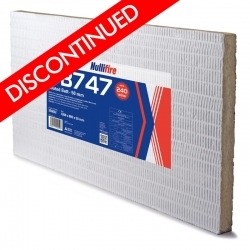 Nullifire’s FB747-50 and -FB747-60 Coated Batts – are lightweight 2 and 4-hour mineral fibre board fire barriers, suitable for service penetrations on metallic and plastic pipes, electrical cable trays and ladders, trunking and other related single and bunched cable passages. 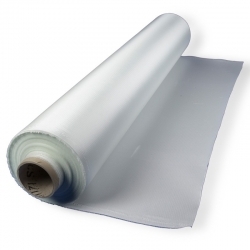 These products are commonly used in schools, universities and colleges, commercial, retail and industrial buildings, and health and leisure centres. An intumescent seal offers 30 minutes’ fire resistance around door frame ‘gaps’, sealing the door assemblies and preventing the spread of fire and smoke. Intumescent Pipe Collars from Nullifire include FP150, a galvanised steel shell lined with an intumescent material which act to stop the spread of smoke and fire along pipework in walls and flooring. FP150 Pipe Collars are suitable for use in UPVC, PVC, ABS, PP, PE and Composite pipe penetrations. Fire curtains are available from Nullifire with the FB810 and FB805 products – which are lightweight and flexible barriers to protect and offer resistance against smoke and flames. For maximum effectiveness, these fire curtains are stretched and staple jointed between perimeter fixings, where they can offer up-to 120 minutes of fire resistance. Both the FB810 and FB805 products have been tested in accordance with BS 476-Pt20. Always adhere to the recommended installation guidelines from the manufacturer to ensure that service gaps and penetrations through walls, floors and ceilings are sealed correctly. Incorrect installation of a fire stop will mean that the full fire-resistant properties and fire resisting time-scales of a product will not be achieved – which could result in serious fire damage to a property and the potential loss of lives. Always check the full installation requirements, understand the mechanical strength and load bearing properties of the fire stopping products used in compartmentalising areas, and take into consideration any vibration or building movement incurred from machinery, or thermal expansion from processing and testing equipment. 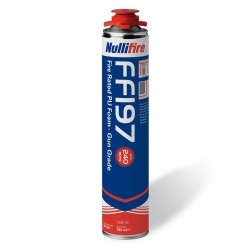 For more information, technical support and application guidance for the full Nullifire product range, please contact Rawlins Paints.